A whole lot of space – also suitable for longer visits: the allrounder L by reisenthel can be used for a trip around the world without any problems – and remains completely organised thanks to its medical bag construction. With a capacity of 30 liters and a load-bearing capacity of 15 kg, reisenthels allrounder L lives up to its name - suitable for even longer journeys, the bag can be used in many different ways. Bottles and other breakables can be transported safely since the sides and base are padded. Six interior pockets offer space for keys, mobile phones and other small items. 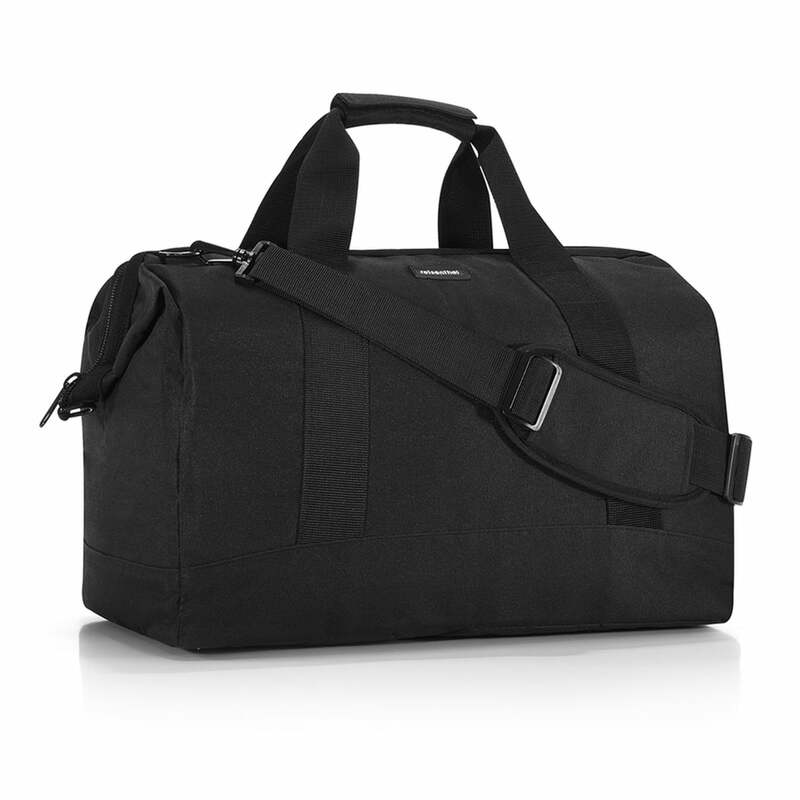 A padded shoulder strap and two tear-resistant carrying handles with hook and loop fastener make the allrounder L a comfortable companion even on long trips,. The opening with zipper and built-in metal hanger securely close the bag. The allrounder L from reisenthel can be used for a trip around the world without any problems – and remains completely organised thanks to its medical bag construction.